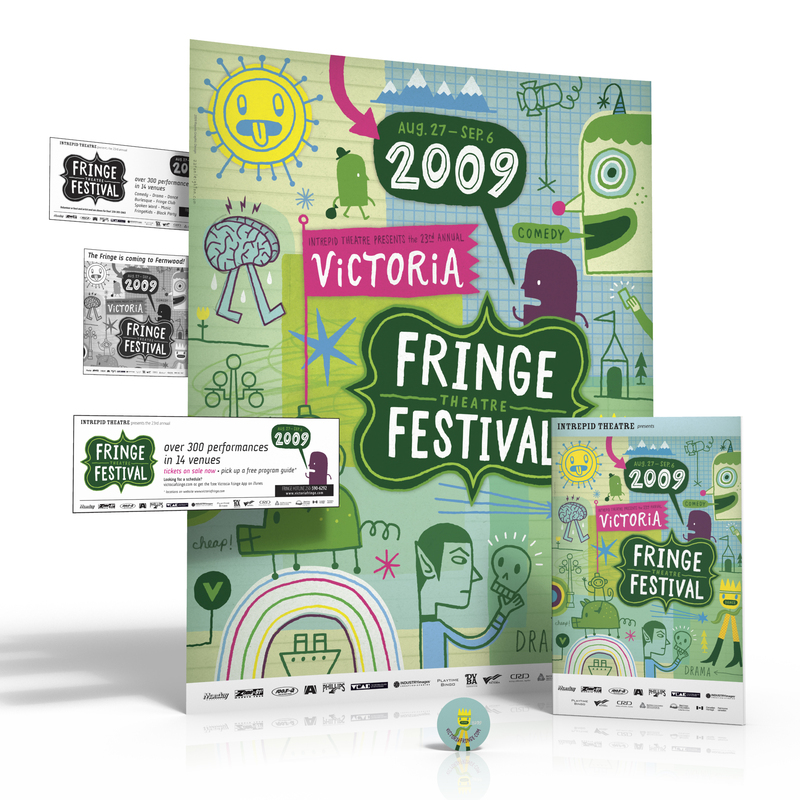 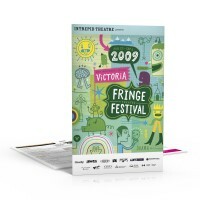 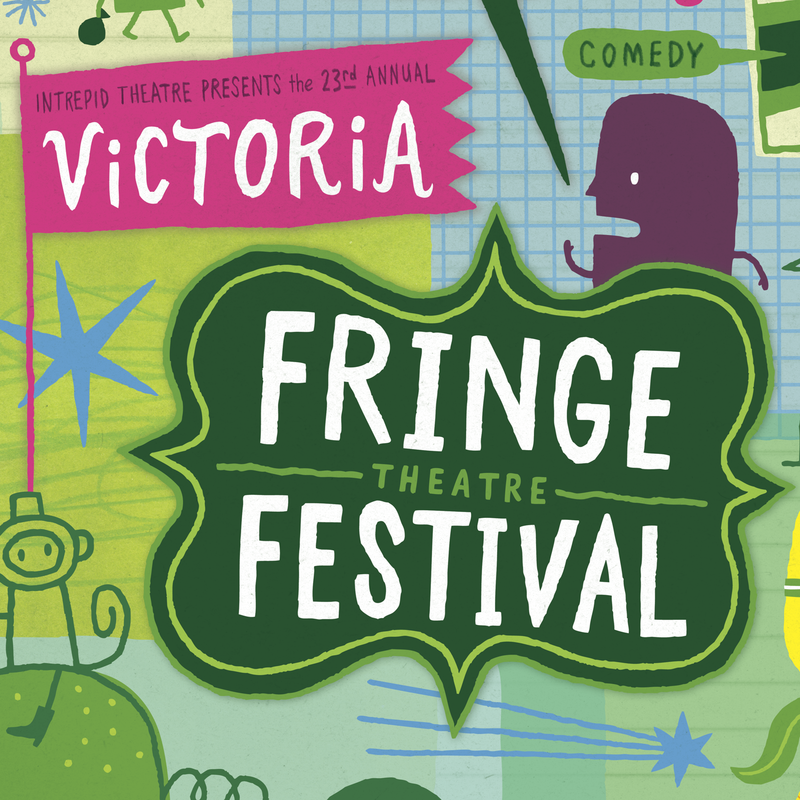 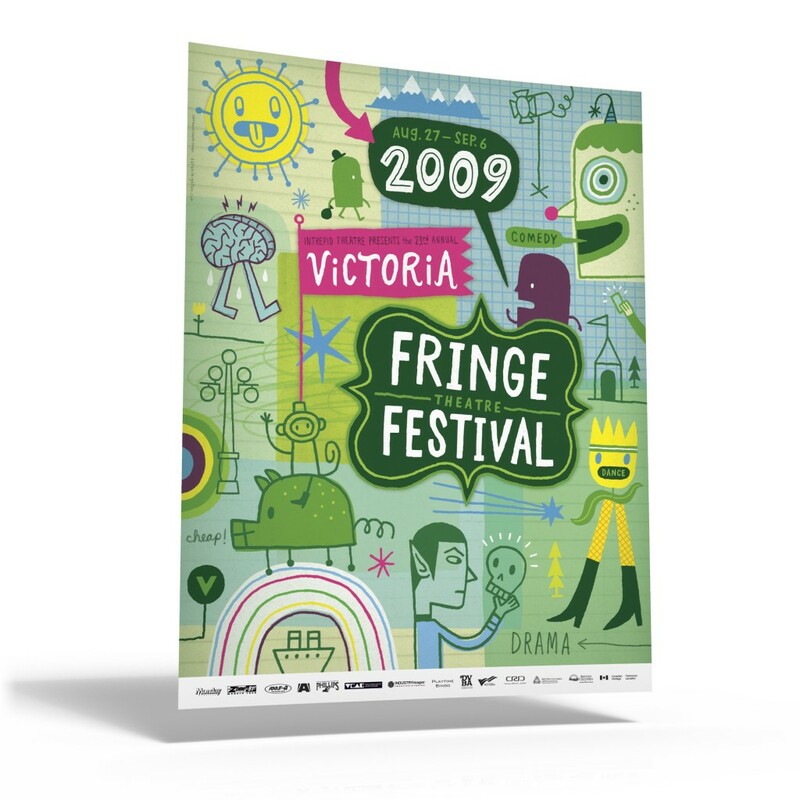 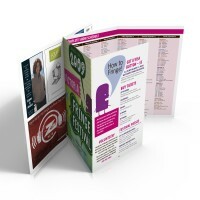 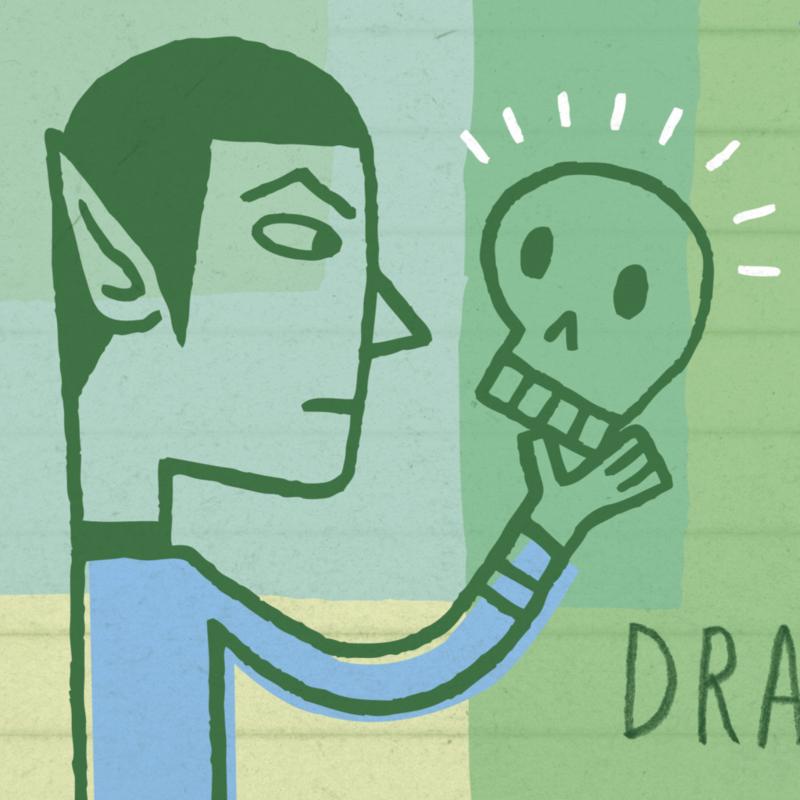 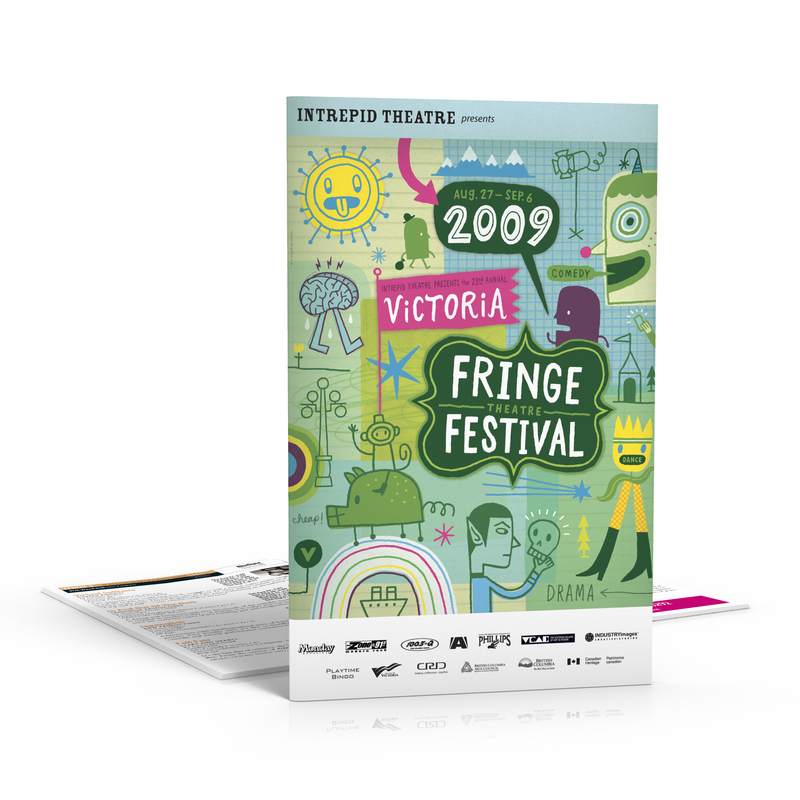 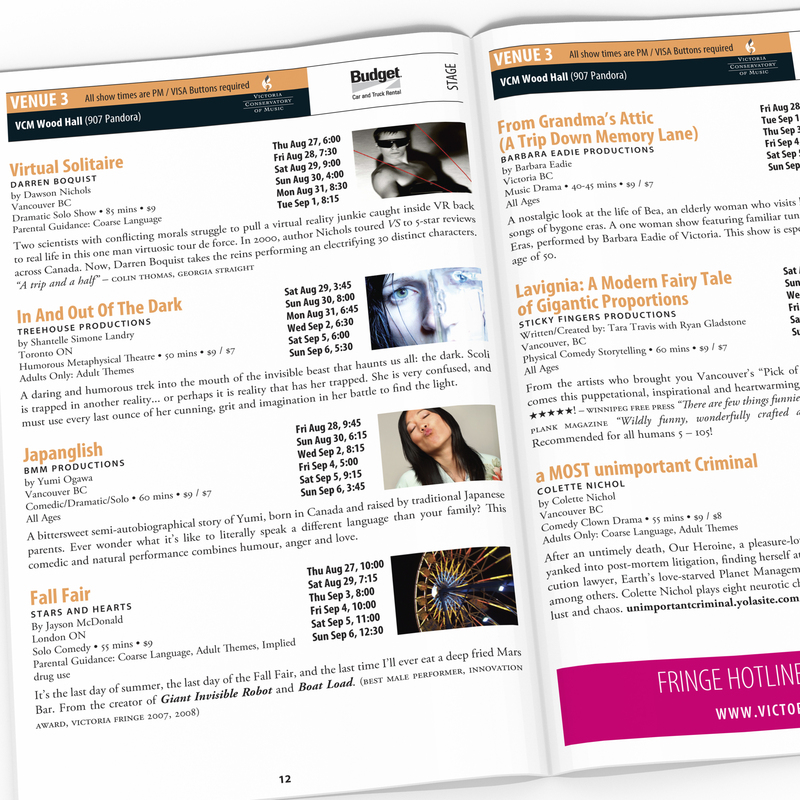 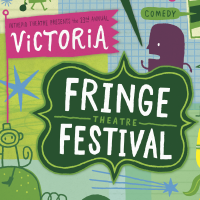 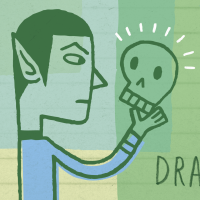 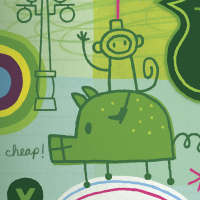 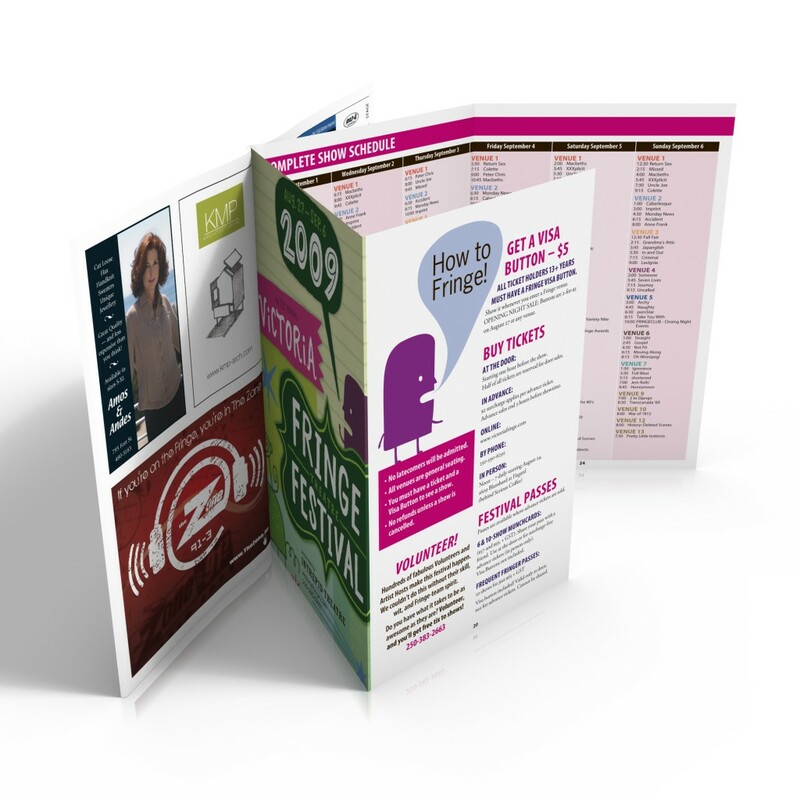 The client has hired us to create all promotional materials for the Fringe Festival since 1994. 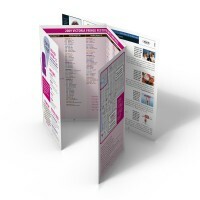 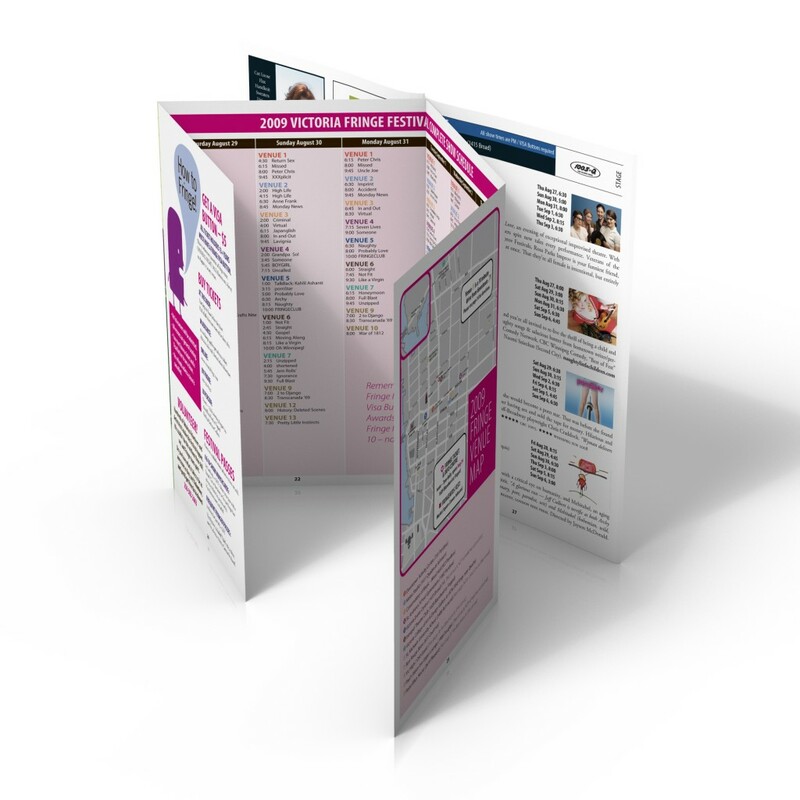 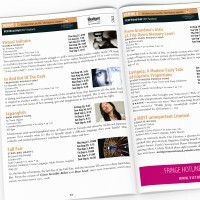 Each year this involves a poster, a series of display ads, a festival program guide, buttons, passes and venue signage. We also provide visual assets for use on the festival Web site.